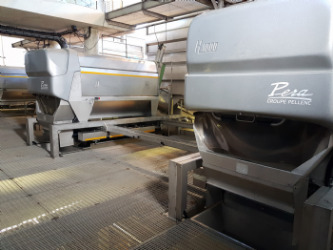 PERA-PELLENC, manufacturer of winemaking and vinification equipment (destemmers, hopper, presses, thermovinification, cooling). 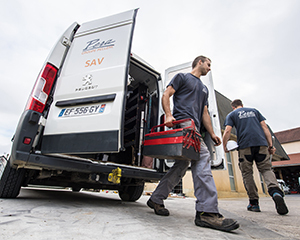 PERA-PELLENC, a family-owned company founded in 1896 and since 2014, a subsidiary of the PELLENC Group, is one of the main engineering and parts suppliers for the winery. 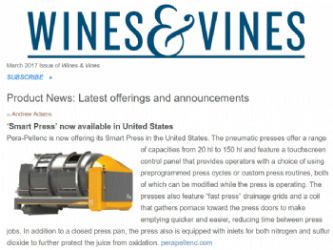 Pera Pellenc provides tailored solutions with high added value for the entire wine industry. 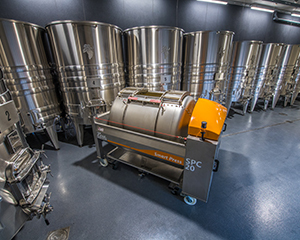 Pera-Pellenc also offers a complete range of winemaking equipment suitable for all cellars (presses from 20 to 600 hL, thermovinification, pumps, hoppers, destemmers, cooling processes, industrial processes, etc.). 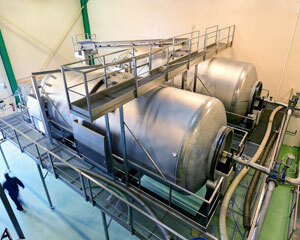 French business with a strong policy of innovation. 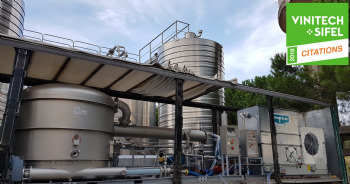 SITEVI 2017 : Discover our latest innovative winemaking solutions!